So you want to communicate visually? 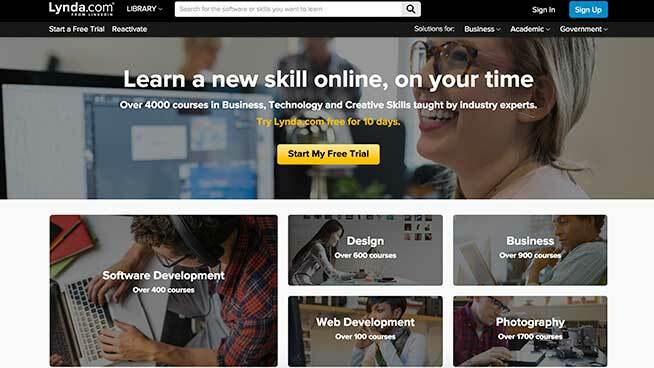 5 Resources to get you started! You are here: American University School of Communication News So You Want to Communicate Visually? So You Want to Communicate Visually? 5 Resources to get you started! When I was asked to turn my words into imagery, I found myself not knowing where to start! Here's a few ideas to help you decide how and why you want to communicate through symbols and imagery. My best advice is to explore and play! See what makes sense to you! What do you like? What story are you wanting to tell? Check out Pinterest for fast inspiration! 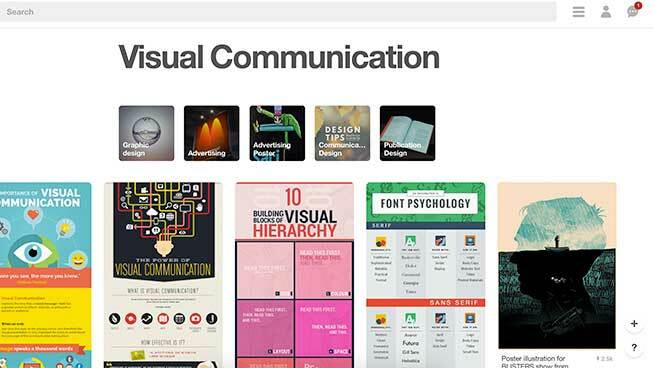 Use the site to explore how others are communicating visually and see what draws your attention. They even have a place specifically for those of us interested in visual communications. Start developing your own portfolio! You don't have to make this public, but start to catalogue what you are working on and exploring! 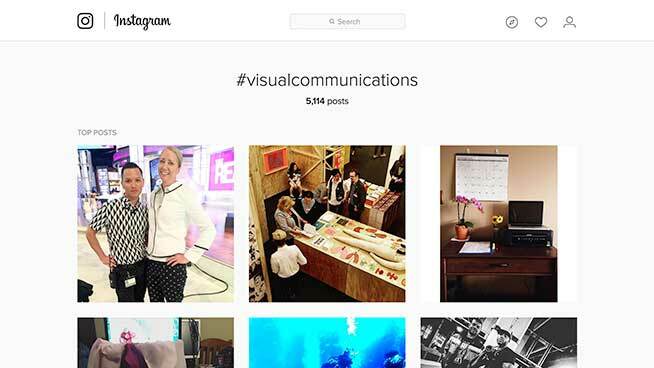 Also - check out the tag #visualcommunications and notice the range and depth of what this field includes. Which part are you most interested in? Taking formal classes on design, photo editing, video production, etc. can be wicked expensive! I am lucky that American University hooks students up with a free membership. Don't miss this opportunity! Take a class to explore what you are interested in and learn some new skills. 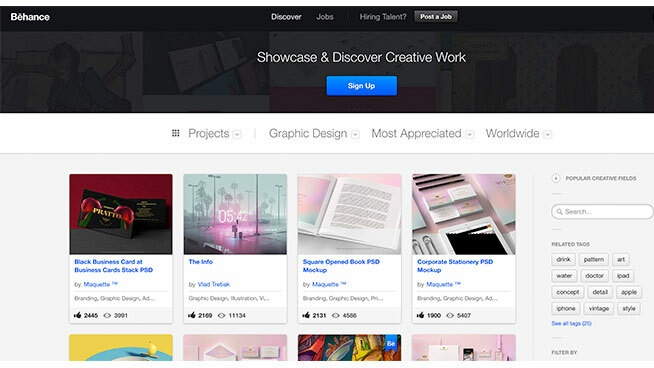 Behance was founded by leaders in Adobe as an online community for creative professionals to "showcase and discover" work. If you're not feeling ready to share what you are doing, go ahead and filter through what others are sharing online. This is your community, too! 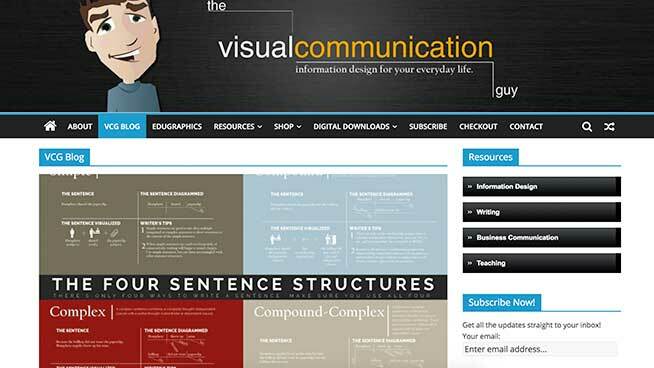 The Visual Communication Guy collects and publishes resources for those of us that are interested in combining our creative skills with our strategic understanding of communications. Subscribe to his weekly newsletters to stay current on trends and skills in the field! Excited to develop your work as a visual communications professional? Great! Stay tuned for upcoming pieces with tips on developing your tools whether it be video production, graphic design, typography or photography! Have an idea or question? Share it with us on Twitter @AU_SOC.